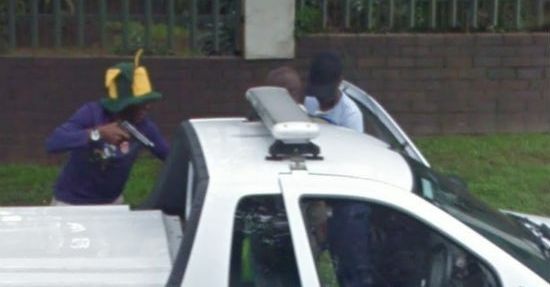 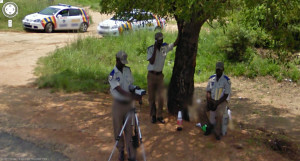 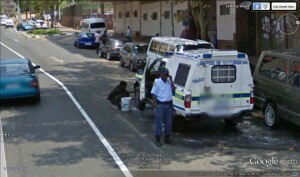 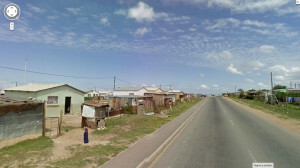 Google Street View Captures a Live Mugging in South Africa! 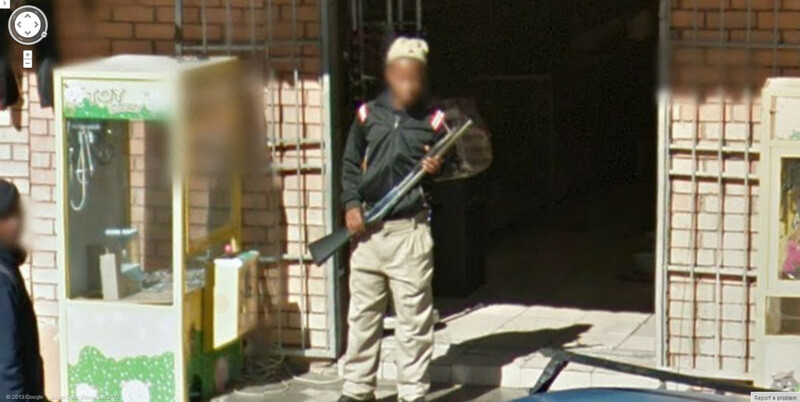 There will be no robbing my store! 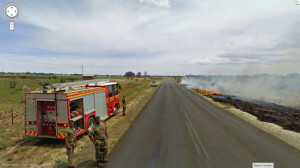 South African Fire Getting Out of Hand? 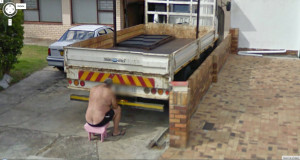 Odd place for a nap?